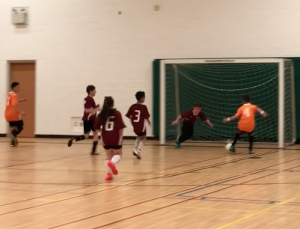 If you’re looking for a league that offers the game which has been credited by many famous soccer professional around the world, as one of the best technical development programs, increased safety, affordability, opportunities, and true value for your dollar all in the most exciting version of soccer then look no further than the Barrie Futsal League. Minimum 10 weeks of games starting January 21, 2019. 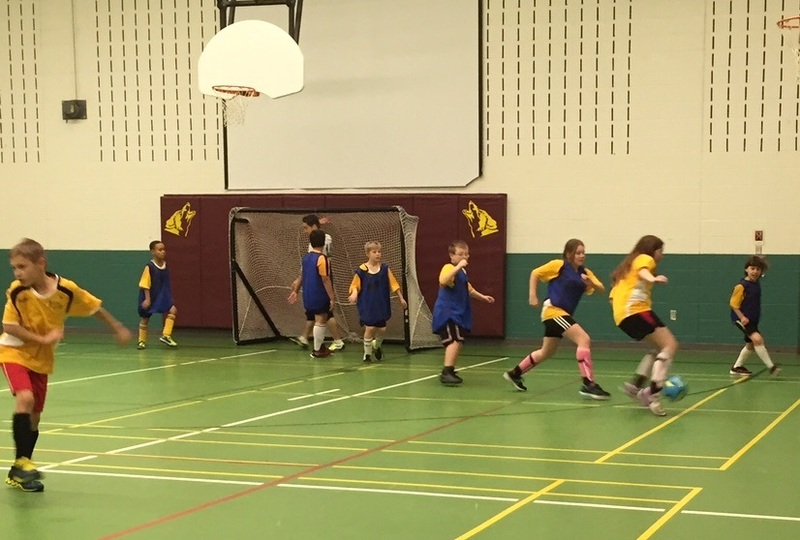 Game days for this age group are Mondays. Individual registrants will be placed in teams by the organizers. 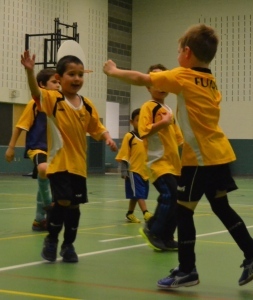 Futsal Rules as posted on our website. Our On-Line Registration Systems are open! HURRY, REGISTRATION SPOTS FILL OUT FAST!